Horse Boarding at North Star Stables, Comox Valley. 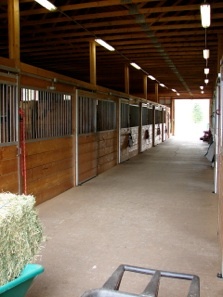 North Star Stables is a full-boarding facility. 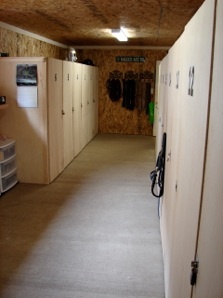 Horses are cared for 24 hours a day by our knowledgeable, full-time staff who boast years of experience. Owner Estelle Shaughnessy lives on-site. Our facility is run and cared for at the highest standard of cleanliness and safety. Horses are physically checked on during the night. No training of horses offered at this time. Learn more about our boarding rates. Extra feeds and supplements are available and pricing can be given upon request. Boarding fees are paid on or before date of arrival, and 30 days notice is required to cancel the boarding service.